KUALA LUMPUR: The World Hindu Council (WHC) has expressed doubt over the promises made by Pakatan Harapan as the opposition tries to win over support of the Indian community for the 14th General Election (GE14). WHC Malaysia president VK Regu said this could be seen especially in Selangor where there were no Hindu candidates representing the community. 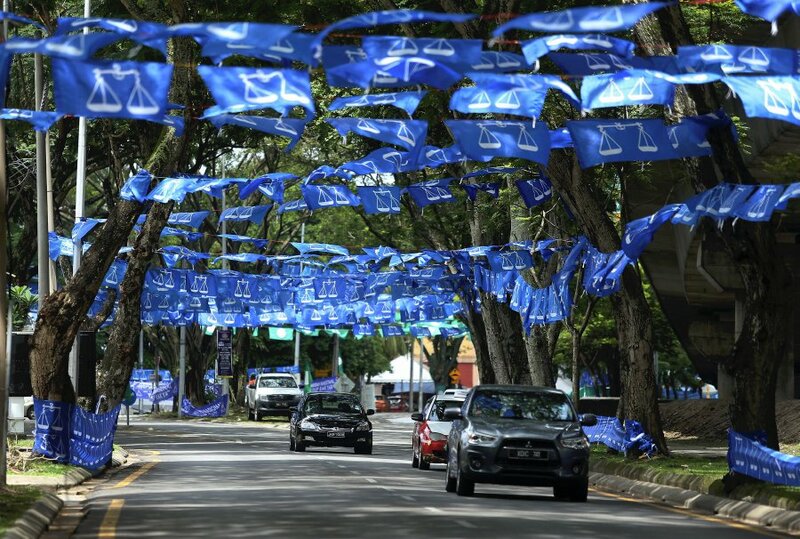 “There is no Indian candidate although 95 per cent of the community resides in Selangor,” he said, adding WHC was confident in the leadership of Prime Minister Datuk Seri Najib Razak. He said the nation had enjoyed development, peace and prosperity as a result of the current administration led by Barisan Nasional. “The Hindu community has also greatly benefited from this government. “Moreover, issues that we faced have been given due attention and were resolved during the term of the current government,” he said. Regu said WHC was confident with the transparency and attention given by the prime minister and government would ensure more open dialogues to discuss the progress of the Hindu community in the country. He therefore urged the community throughout the country to lend their united support to BN.